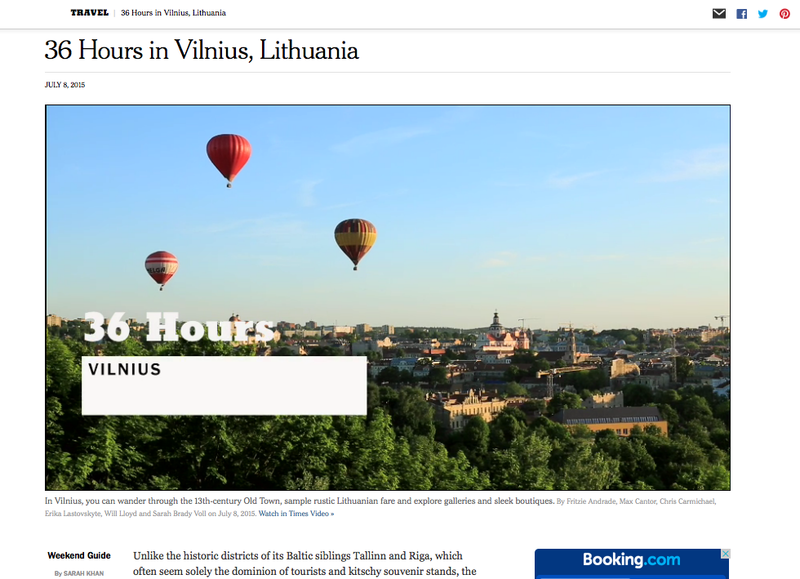 My first contribution to the New York Times’ popular 36 Hours series is out in this weekend’s paper: 36 Hours in Vilnius, prothesis Lithuania, accompanied by a really cool video. I loved the architecture and quirky vibe of the city, and it’s definitely worth a quick weekend visit. Read my story here.